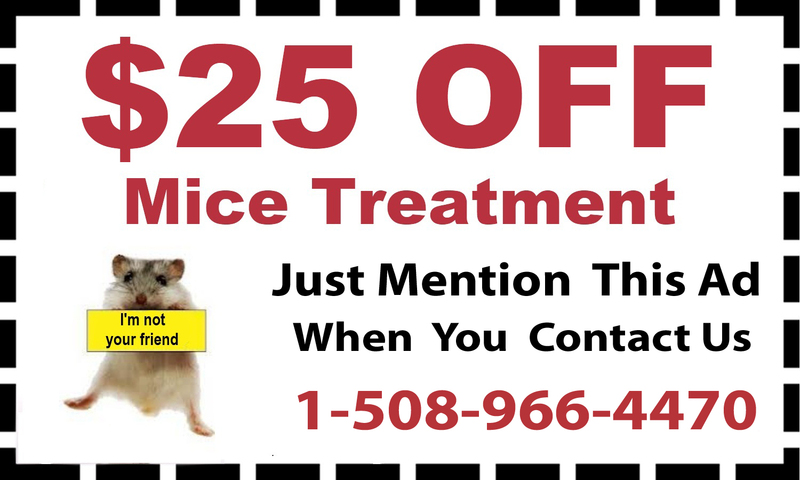 D & T Pest and Termite Control Inc. provides complete pest control in Sherborn, Massachusetts, to get rid of any pests affecting your home or business. From small bugs to stinging insects to rodents and even bats, there are many different types of pests that may invade your space. D & T Pest restores your home or business and makes it safe again with efficient, professional pest control. 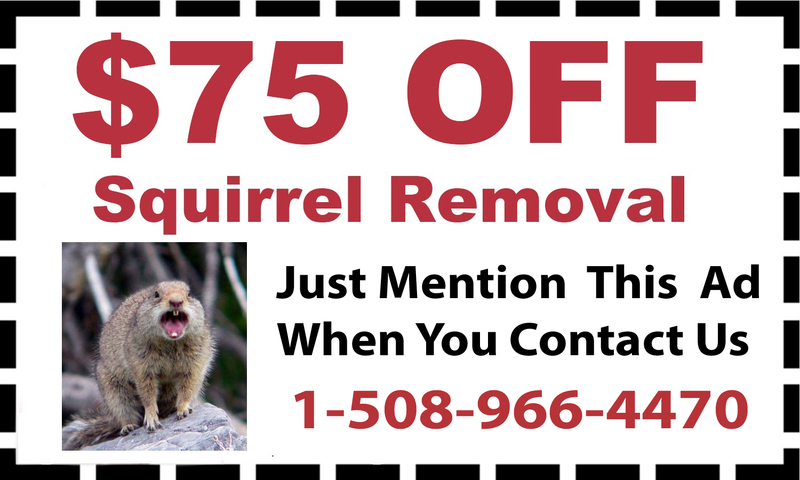 If you are noticing rodents around your home or business, it is important to take care of them right away. 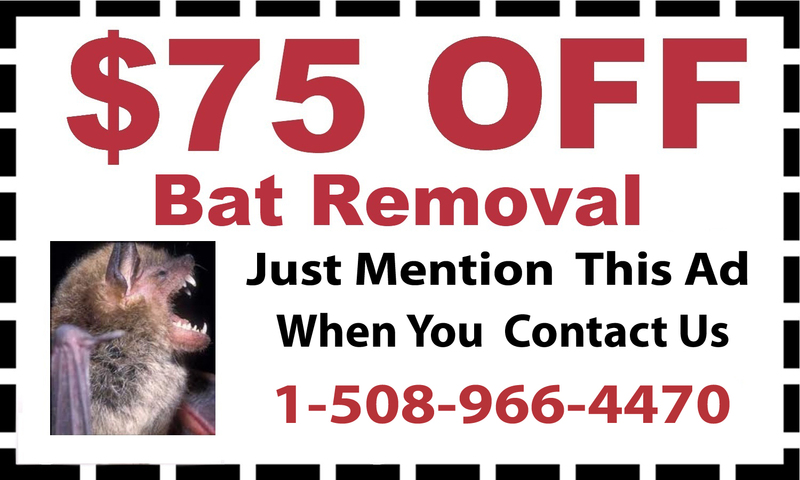 Contact the team at D & T Pest for mice treatment, rat removal, squirrel removal or bat removal and their experienced exterminators will eliminate nests, adults and offspring at your home in Sherborn. Stinging bugs are not only dangerous but can even be deadly to those with allergic reactions. 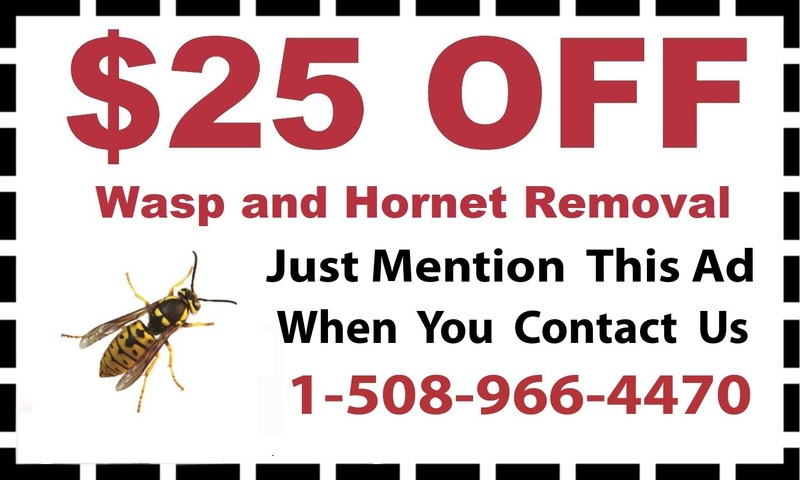 As highly trained and knowledgeable experts, they provide comprehensive bee removal including wasps, yellow jackets, hornets and more. 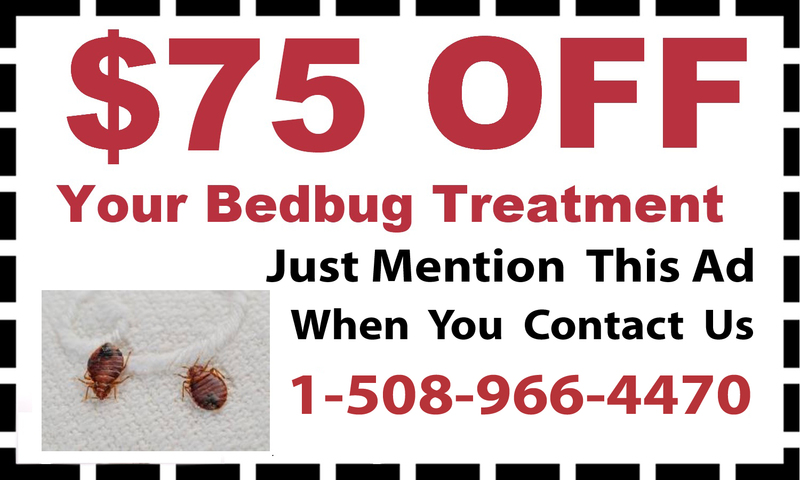 Other, smaller bugs are harder to notice, but once you do, their populations are usually immense. 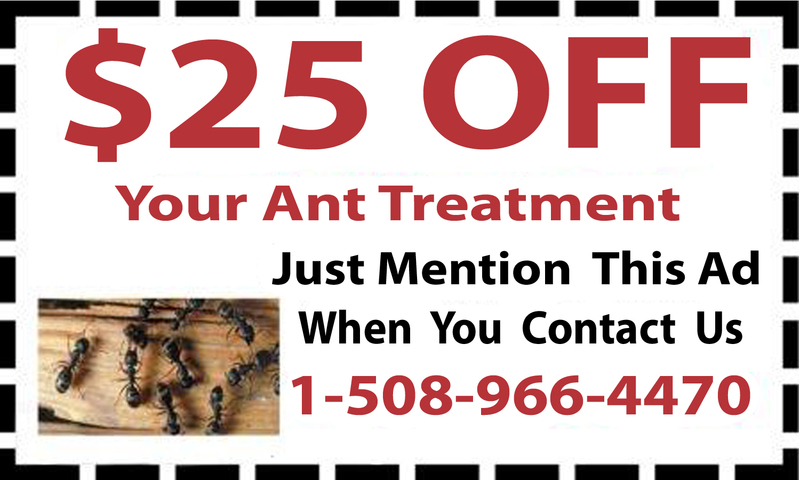 Call D & T Pest right away for termite control, ant treatment in your home. Some outdoor pests can make it impossible to be outside. 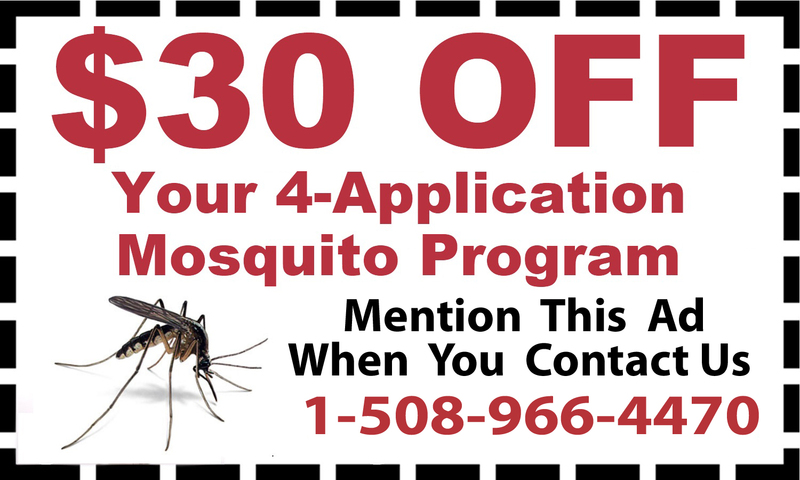 D& T Pest also provides mosquito treatments and tick treatments in Sherborn to make your yard safe and enjoyable. 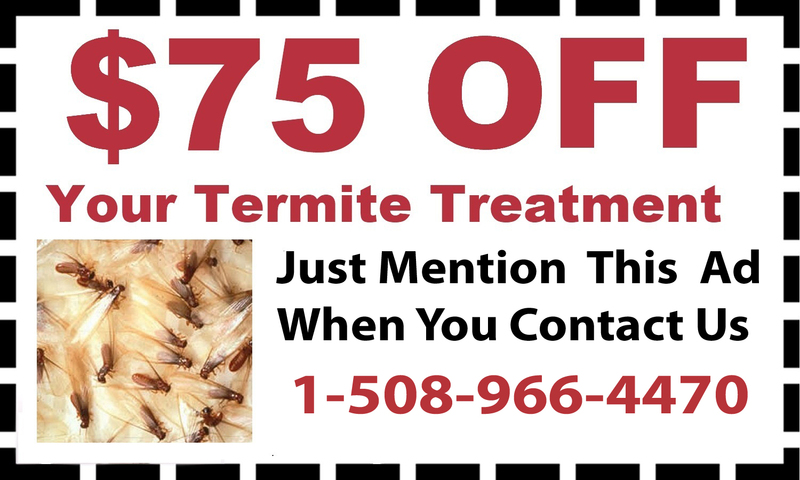 Contact D & T Pest and Termite Control today at 888-828-4633 to learn more.